Gallery Sun is a contemporary art gallery owned and directed by Sunny Chou, based in Taipei Taiwan since it was founded in 2009. 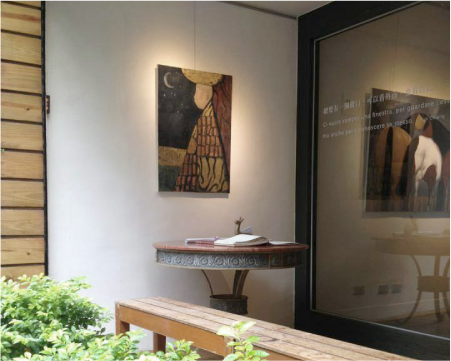 The vision of Gallery Sun is introducing the most outstanding and remarkable artists not only in Asia but also from other continents such as U.S., Poland, France, Indonesia, Russia, Italy and Australia. Through the past several years, Gallery Sun has proposed and participated in different excellent international art fairs and planned projects in museums, showing artists’ solo and group exhibitions with inspiring concept to put forward new ideas to the audiences and collectors. In recent year, Gallery Sun also displays more public art and performance art to expand the influences of art for society to explore art in-depth. Except planning vibrant exhibitions featuring astonishing artists’ paintings, sculptures, photography, installation, Gallery Sun also sponsors multiple education and art charity programs/seminars every year, as well as publishes academic catalogs. Its Sun holdings Art Charity programs had helped many children in need to receive a better care through the power of art. 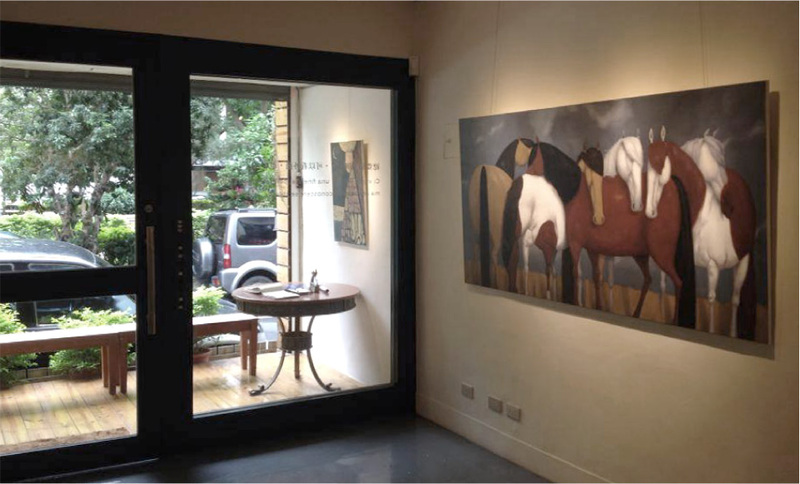 Gallery Sun’s mission is to be a part to harvest art/culture industry in versatile dimensions; with years of cultivation Gallery Sun has gained its status on the international theme and thrive.